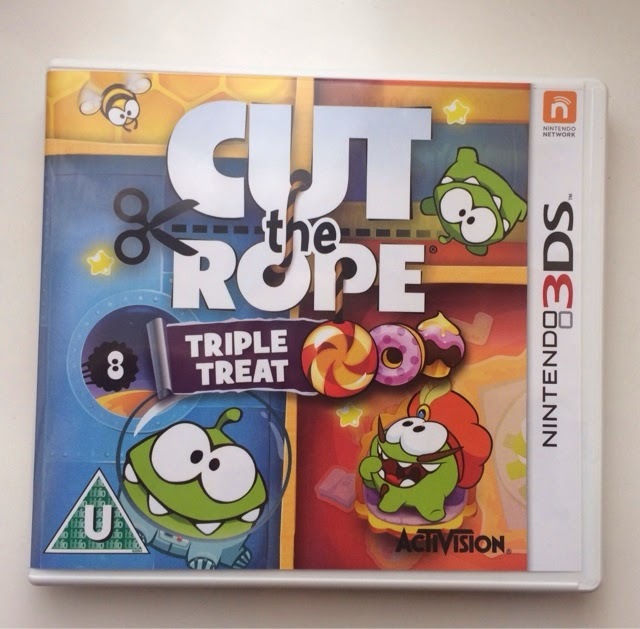 We love this cool problem solving game, The aim of the game is to cut the rope and decide the best way to make the candy fall into the cute monsters mouth, whilst collecting as many gold stars as possible to increase your score. Each of the levels are themed boxes with new gameplay and challenges, with 300 levels across 12 boxes you are in for some puzzle solving fun, Cut the Rope also feature Om Nom stories which is a series of short animated episodes. 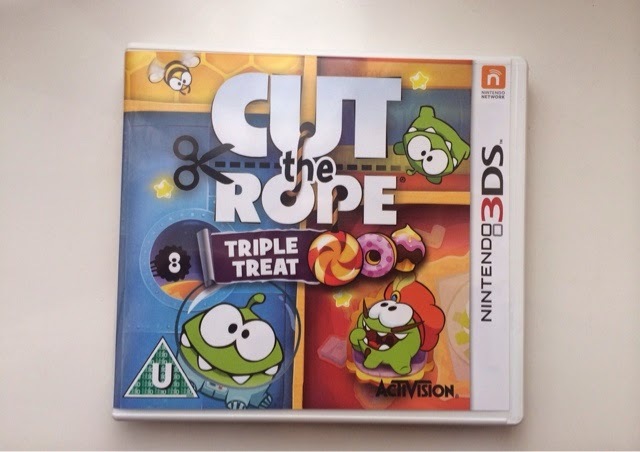 When we started we found the first few games quite simple to solve, and cutting the rope to feed the little monster was quite simple, But as the game progressed we found ourselves squealing and getting very excited as we faced obstacles and enemies which made the game much more challenging, so much so we found ourselves debating the next move. 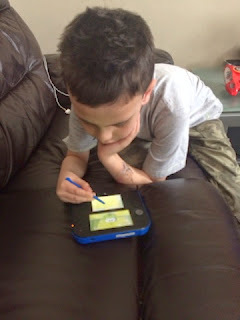 It was a very exciting game, in fact myself and my son sat down and totally lost track of time, as we got so ingrossed,We took turns and challenged each other to complete each game and failing meant is was the other persons turn to see if they could solve the puzzle, It was great fun. We loved the bright visuals and colours,especially the cute monster. The game was lots of fun. We love this game is now a firm favortite.